New activities available to 2-5 grade students! Activities can now be launched from the Action Areas Tool on an iPad. Book Break includes 32 new leveled books developed from original texts by the award-winning Cricket Magazine! 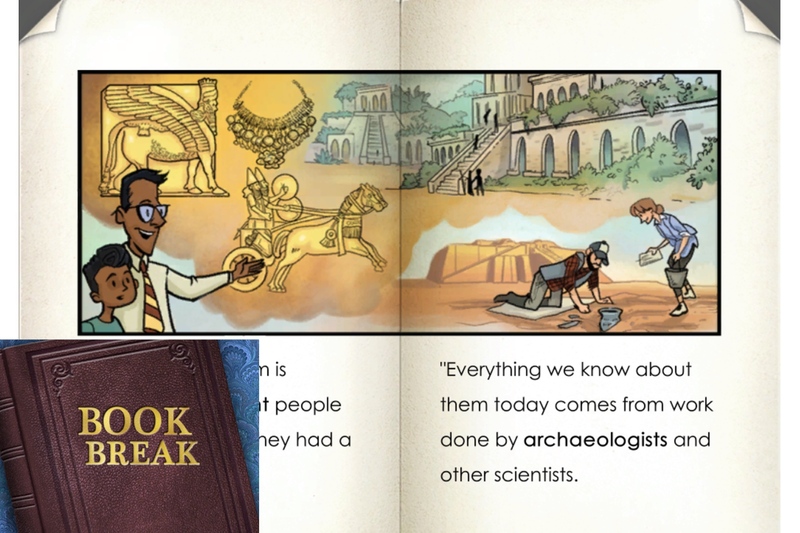 Students can check for reading comprehension in the new Book Break Comprehension activity. We've also added 25 new datasets to Vocab Dash and 32 new datasets to Application Station to help reinforce the new vocabulary. These new activities will be released incrementally to all students in grade 2-5 over the next week. Fixes an issue where letters could be overlapping in the A Conjugar Introducción activity. A new screen is available to accommodate a new requirement implemented in Google Chrome 71. 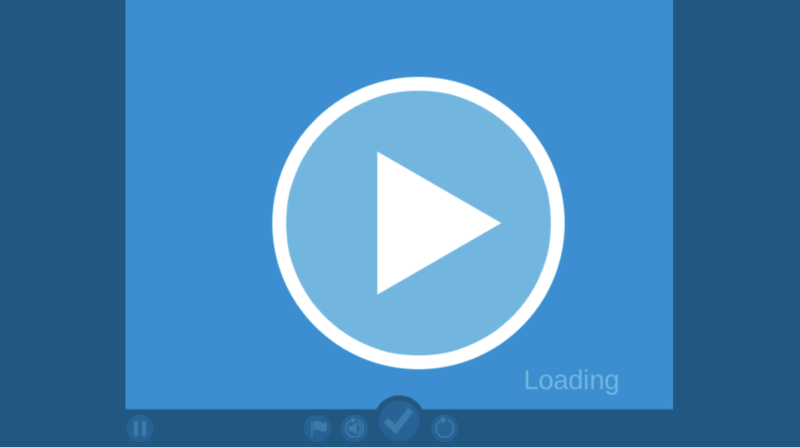 Students who are logging in using SSO (or teachers accessing activities through the Activity Explorer or Action Areas Tool) will see a screen with a play button. Clicking on this button will allow audio and video playback to go uninterrupted.